I took my first fotos – to ensure myself: I am really here! At Burundi, at Bujumbura, at Lake Tanganyika, at the beach of my hotel! 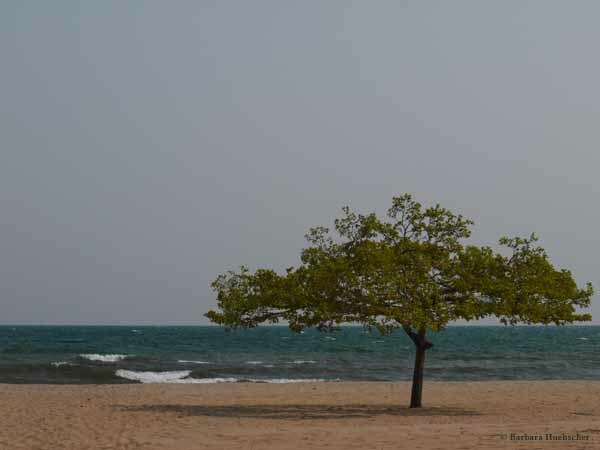 Finally I reached it: the beach of Lake Tanganyika. But that is no lake – it is a sea! Soon it was dinnertime. At the restaurant I had a look at the menu and decided to eat Mukeke, not really knowing, that it would be one of the most delicious fishes I have ever eaten. And what to drink? A cold Primus of course. Best with the fish. And making me really tired. Enough of excitements for one day! Next morning I went to the city, to look around and find information how to manage travelling around the country. The first idea was to look for the tourist information – and today I know, it really was a very good idea. Because there I met Valentin Kavakure, the manager of Akeza Discovery Tours. I told him, that I wanted to experience Burundi: by public transport, by driving myself with a hired car or with a guided tour. We talked about the possibilities and the places I wanted to see. After a short time he offered me a very interesting deal for a 12 days tour by car with an English speaking guide. I said „yes“, gave Valentin the agreed sum of money – and was happy. Two days later I got picked up from my guide Steve with a red Toyota at Karera Beach Hotel in the morning. At first I was shown the City of Bujumbura: all the places I wouldn’t have found by myself, for example Bujumbura Live Museum. This day was the beginning of wonderful journey. Next day we left Bujumbura to north direction. The tour went clockwise and we first stopped at the Bugesera Pigmies Village. 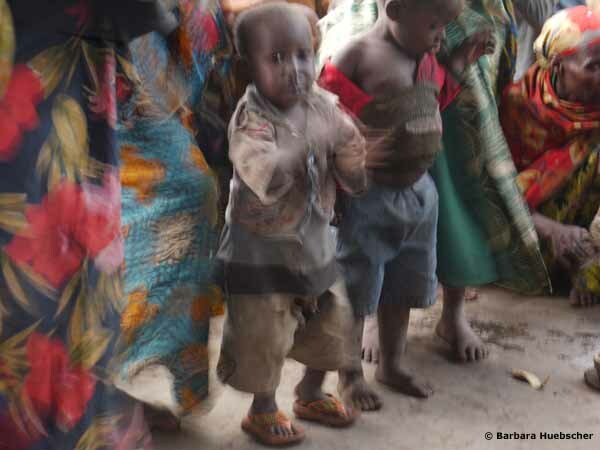 We spent nearly two hours with the Batwa, listened to their telling about their history, their living today with a lot of problems, their children singing an English song for me. 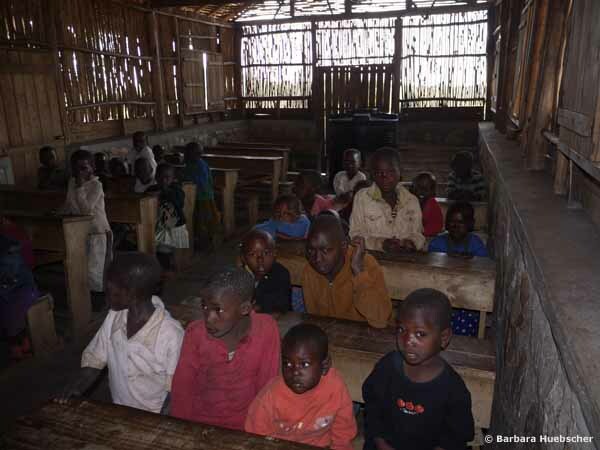 Batwa children at their school. 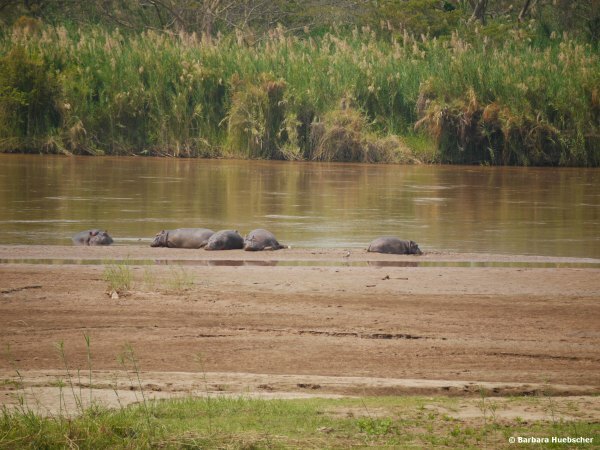 After driving a few kilometers more we arrived at the southern entrance of Kibira National Park. 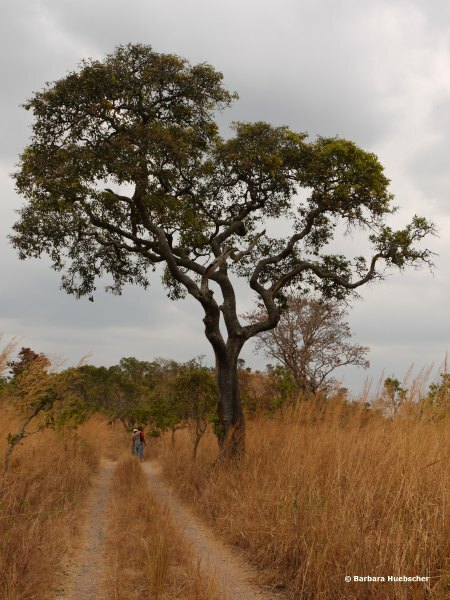 Deus, one of the rangers, accompanied us on our track, while explaining all the secrets of this mountain rain forest. 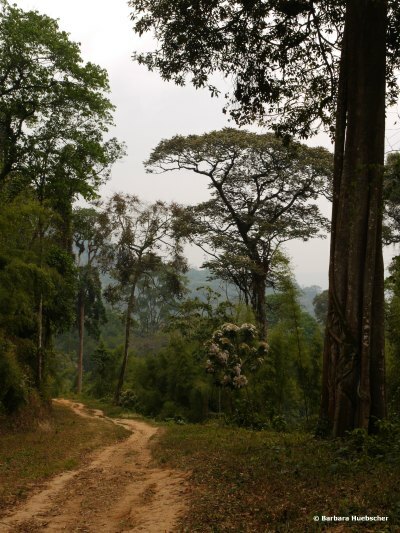 We passed a huge tea plantation and – again at the forest – we walked along enormous trees and various plants. 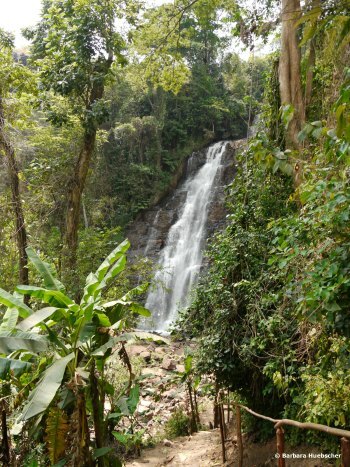 Next morning we visited the northern part of Kibira National Park, again together with Deus, who brought us on a long track to a waterfall in the midst of the forest. 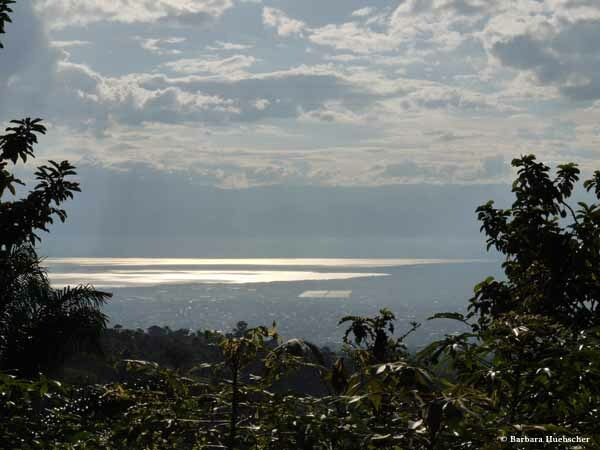 Bujumbura, Kayanza, Ngozi, Kirundo, Muyinga, Gitega, Rutana, Nyanza-Lac, Rumonge. 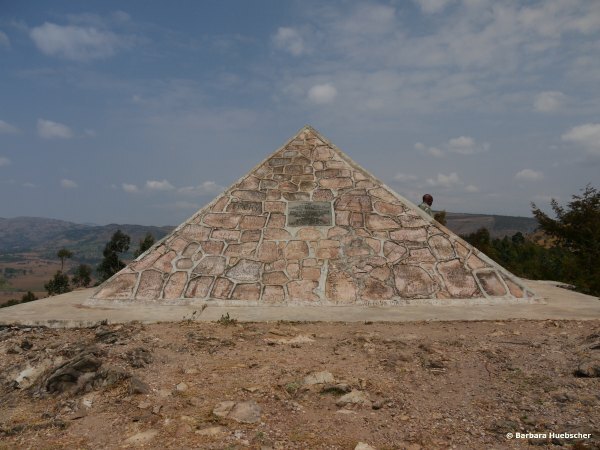 Kibira Natinal Park, a cheese factory, Lake Cyohoa, Birds Lake (Lake Rwihinda), Ruvubu National Park, the hot sources, the source of the Nile, the National Museum at Gitega, the Burton-Speke-Monument, the Livingston and Stanley Rock, Rusizi National Reserve. 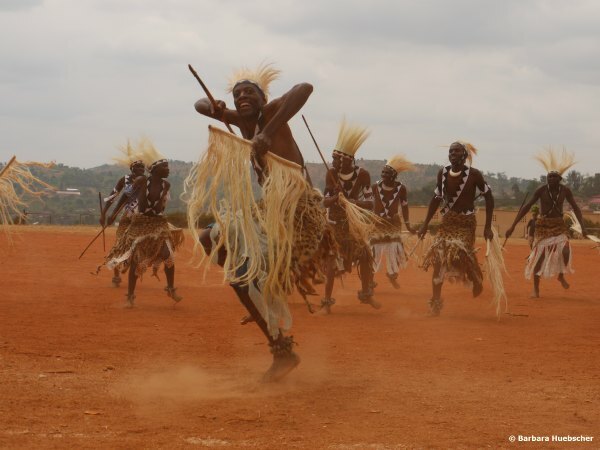 Intore Warrior Dance, the Gishora Sacred Drums, the Agasimbo Acrobatic Dance, the Female Traditional Dance. landscapes, forests, lakes, waterfalls, mountains, valleys. Birds, hippos, turtles, monkeys, buffalos, antilopes, geckos, etc. 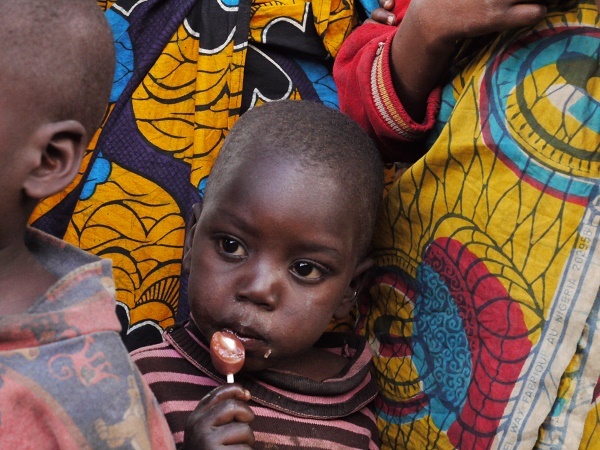 ….every time coming to me, wanting to know who and how I am, where I come from, why I came to Burundi and if I liked it. About all the stories I have heard …. 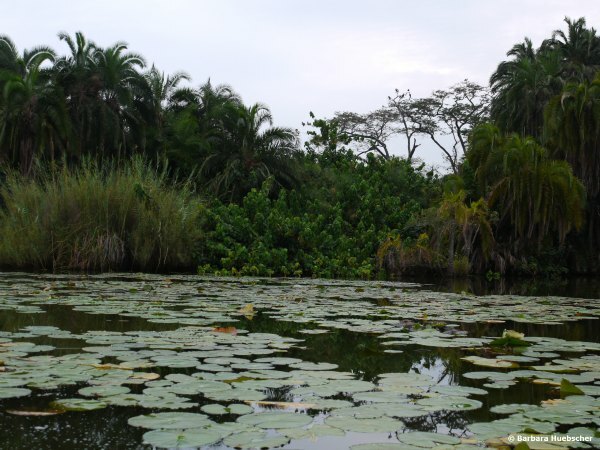 ….. about cultural history, of traditions and saving them, about ancestors and living people. mukeke, manioc, cassava, the traditional meals, so many kinds of fruits, Primus. 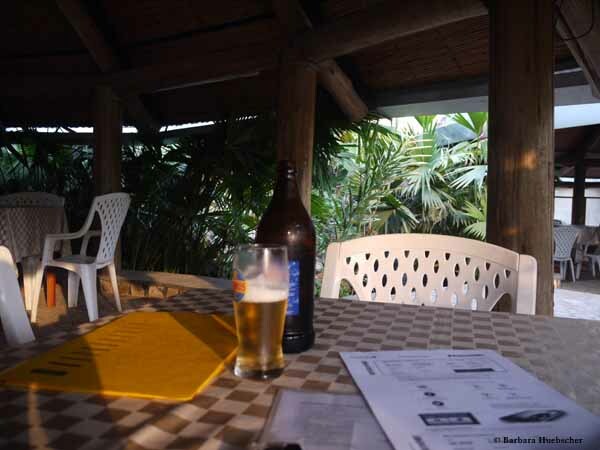 About the 12 days staying together with guide Steve, …..
…. joking and laughing together, learning from youth, their questions and their special answers about their view of things. And about all the friendship I got and took with me. So I want to tell about the two most exciting experiences I had: to be at the Source of Nile and to live to see Gishora Sacred Drums. None of the so called explorers did find the real source of Nile, many of them were looking for it and got sick or even died. Libraries are full of their stories and I have read a lot oft hem. Since years I wanted to see this place and nearly I couldn’t expect to go there, nervously walking down the steps. A rivulet out of a small tube in the wall: inconceivable that this jet of water would grow up to the mighty and powerful river we all know. And I had the idea to stop it for some seconds. I cordoned off the tube with my left hand and imagined, that the Mediterranian will fall dry sometime. Small cause, great effect. It got the running gag for the rest of the journey between Steve and me. 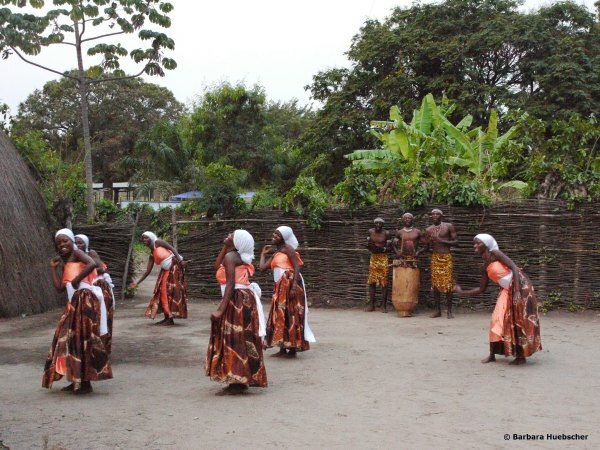 I had heard about Burundi´s name „The Beating Heart of Africa“ before I went there. 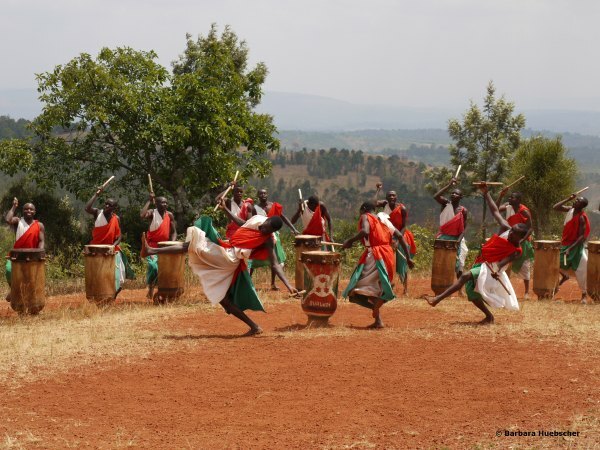 At the moment I saw the drummers, marching with their heavy drums on their heads to the place out of the village where the performance took place, when they began to beat the drums, to move and dance and jump and sing and scream after a misterious choreography I felt deeply in myself why Burundi bears this name. I took it with me and never will forget it. I travelled alone to Burundi, came with a lot of warnings about dangers and uncertainty factors many people gave me. I stayed there nearly three weeks and never felt unsafe, threatened or just uneasy. I went with a treasure of real friendship from and to this country. 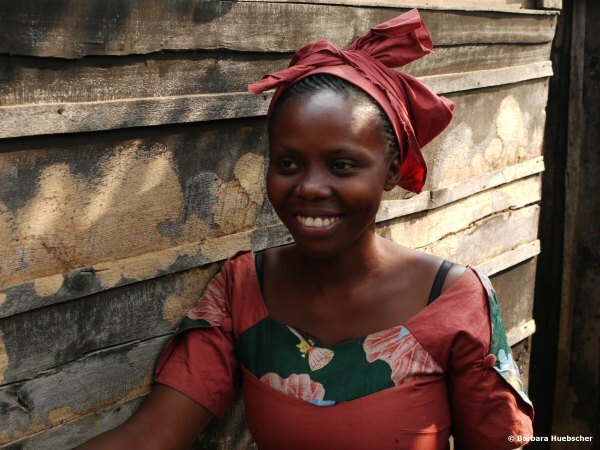 Burundi has a lot to offer – but the most valuable of everything are the people of Burundi. Thank you all for the hospitality, for the warmth with which I was greeted, for your cordiality. I am sure, I will come back. 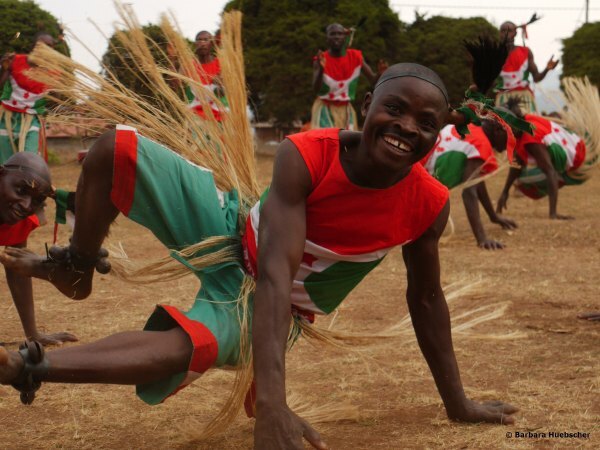 And I wish, that very much people will visit Burundi and get to know my beautiful Burundi.